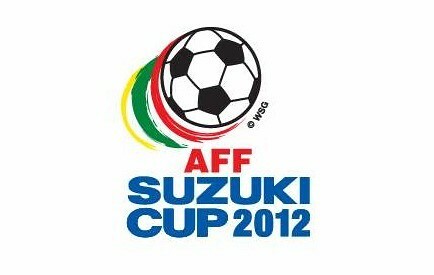 AFF Suzuki Cup 2012: Semifinal, first leg at Bukit Jalil National Stadium, Kuala Lumpur Malaysia. Second leg will be played in Thailand. At the time this was posted, team Harimau Malaya is already thick in action with The War Elephant. So, come on you guys! Note: A draw is not too bad a result for Malaysia but they should really have won it 2 - 1 when Safee Sali's point blank header on 87th minute was denied by the Thailand keeper. Tough luck. Soccer is not big here in America. If we win the best championships, nobody gets excited. It's strange. I can see that interest on soccer in the US is growing (MLS comes to mind) albeit at slow pace. But in Asia, Europe and even in South America, people are crazy about football. How do animals know where to migrate to? Why not just send nuclear waste into outer space? Cheer up sad stork, it's Monday!